Massive burst damage and dueling. Sudden Impact allows you to gain a bit of Lethality after sliding in with [E] for more burst damage. 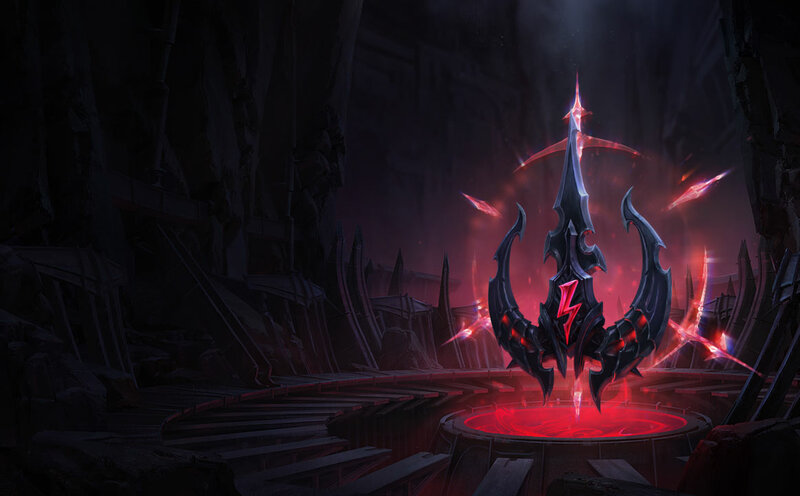 Zombie Ward is a great rune choice on junglers who often look to invade for deep wards. The extra bit of extended vision allows you to keep track of the enemy jungler for long periods of time. The high base damage on [Q] and [R] ultimately grant Graves significant healing in duels. 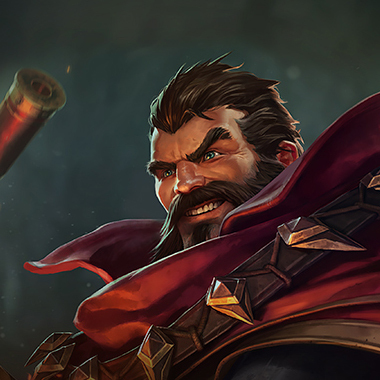 Attack Speed is a nice stat on Graves to assist in faster clears and dumping his 2 shots as quickly as possible. This is now your only source of Attack Speed due to the removal of Quints. Grave's loves to blow up squishes as quickly as he can and Coup De Grace excels at that.